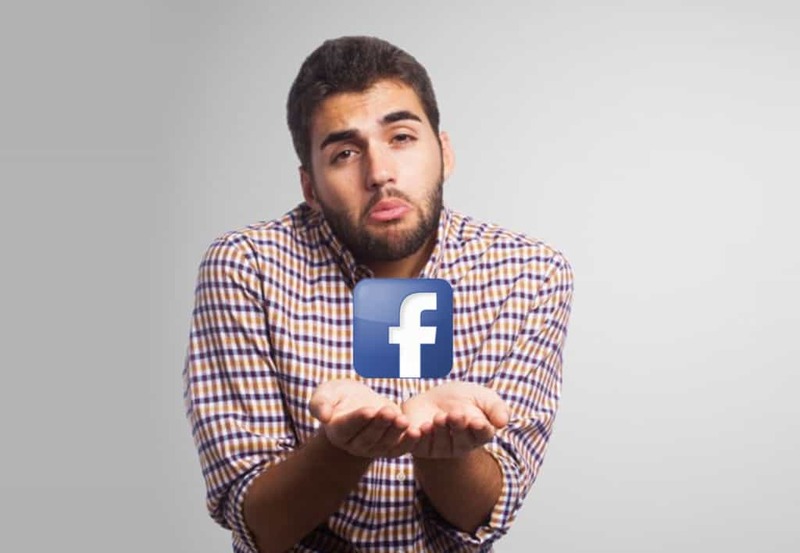 Most users on social media are desperate to gain likes and shares. And this is even truer when it comes to business accounts trying to expand their reach. Although it is advantageous to ask people to like or share your content – it is a call to action after all – begging for it or exploiting it is a different thing. And now, Facebook has implemented a new consequence whenever they’ll catch you doing so. First and foremost, only pages or individuals who beg or create a situation where users are somehow obligated to react on a post will be affected by the consequence. Of course, since begging or baiting is too general, here are some specific actions that you should avoid. Vote Baiting – have you ever seen posts that provide a couple of picture or options that equates with a certain reaction? Well, any post making the users vote through reaction, shares, or comment as a means to vote, similar to a poll, is vote baiting. An example would be to post a picture of three celebrities that you think is the best when it comes to fashion. You can represent one with “like,” the other one with “share,” and the last one with a comment. 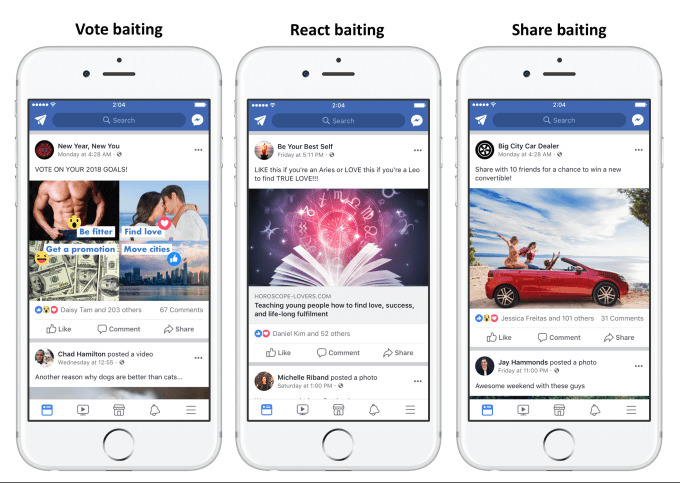 React Baiting – it is very similar to vote baiting, except that people are more likely to simply react depending on what they wish for. To give you an example, I could post a photo of two images – health and money. I can then add a caption stating if you want to have better health this year, reach “love.” And if you choose money, you can just “like” the image. Share Baiting – here is one of the oldest dirty tricks on Facebook. Most pages would ask their followers to share their post multiple times directly with their friends for a chance to win a prize. Although it may be a legit practice in some cases, others would just exploit this and actually lie about the prize. All these baiting tactics give no value whatsoever to users on Facebook. And that is, in my opinion, the main reason why they’ve decided to put a consequence. As long as you’re trying to provide quality content and market it without begging your audience to react, you’re safe.